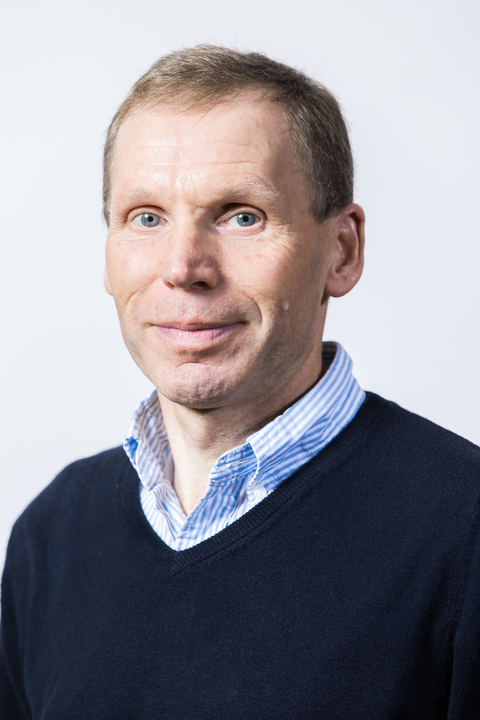 His PhD was completed at the University of Edinburgh, investigating the correlation between milk clot deposition and flow characteristics, with a view to gaining greater insight into thrombosis in blood flows. John Christy was born in Bangor, N. Ireland in 1959. Following his education at the local grammar school, he studied Chemical Engineering at the University of Cambridge from 1978 to 1982. Recent advances in polyurethane heart-valve technology and in bileaflet valve designs, along with reported failures in the ability of animal trials to identify potential incidence of thrombosis, have led to renewed interest in alternative means of pre-clinical testing of heart valves. Successful development of an ultrasonic imaging technique, coupled with our milk-based, in-vitro, thrombogenicity assessment procedure (the only blood-free thrombogenicity assessment procedure world-wide), offer the scope for real-time analysis of clot deposition. This, along with velocimetry studies using the complementary techniques of PIV and LDV, will offer valve developers new means of pre-clinical evaluation of valves. Currently a wide range of valves are being tested with our milk clotting test to confirm the degree to which this test matches thrombosis in-vivo. This work is to be supplemented by micro-analysis of milk clot and thrombus to determine the relationship between structural aspects of clot deposition and flow phenomena. The availability of cryogenic microscopy facilities in the Division of Biology make Edinburgh the ideal location for this research. Advances in applying PIV to micro-scale systems, in conjunction with Physics (Greated), offers scope for combined PIV/LDV studies of flow in the hinge pockets of tilting disc valves (eg St. Jude Medical Valve) to evaluate the accuracy of current techniques for predicting turbulent shear stresses. This is important in valve development, because high shear is associated with thrombus formation. In collaboration with Khellil Sefiane, work is in progress in the area of microelectronics cooling. Cooling techniques based on evaporation of a liquid coolant are influenced by the physics of the liquid-vapour-solid interactions at the hot surface. High speed flow visualisation and measurement of the highly transient flows offers the scope for characterisation of these interactions. Current research interests are in the area of unsteady state fluid mechanics. Research continues on the development of an in-vitro, pre-clinical test for thrombosis on artificial mechanical valves.